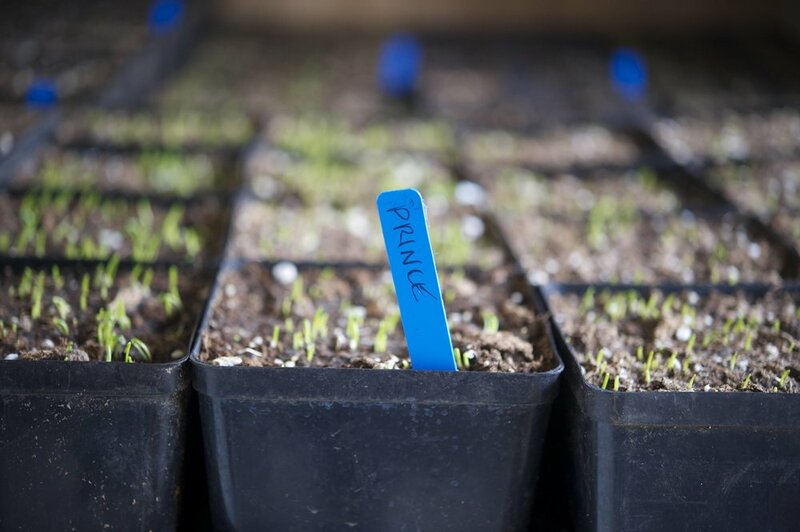 Starting your own onion transplants from seed is inexpensive and allows you the most control when it comes to picking varieties that are well suited for your garden and culinary needs. 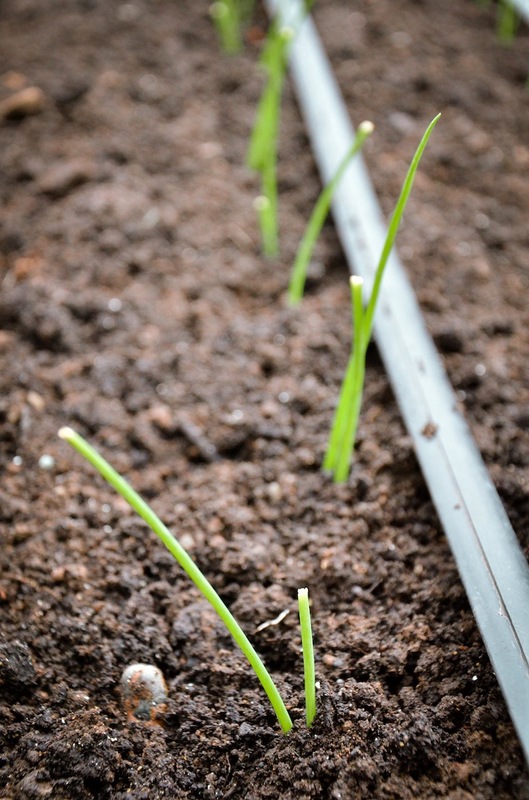 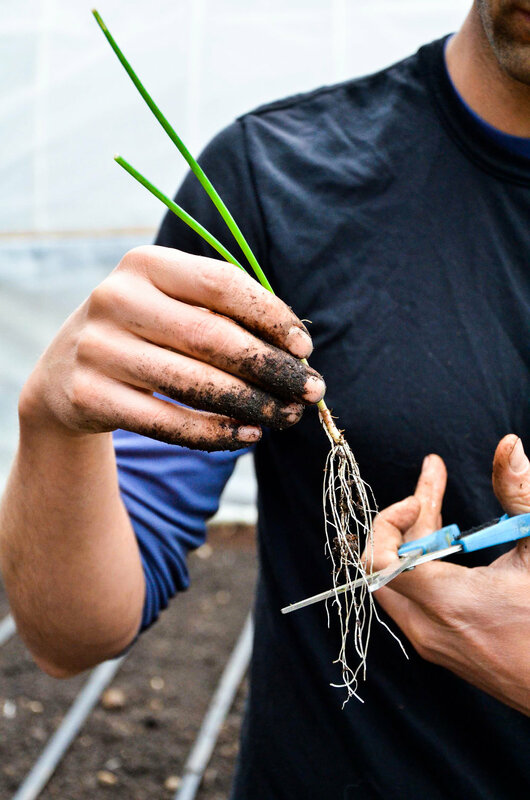 In this episode guest expert Colin McCrate and I discuss how and when to start your onions from seed, our favorite onion varieties, and factors to consider when planting your baby onions out in the garden. 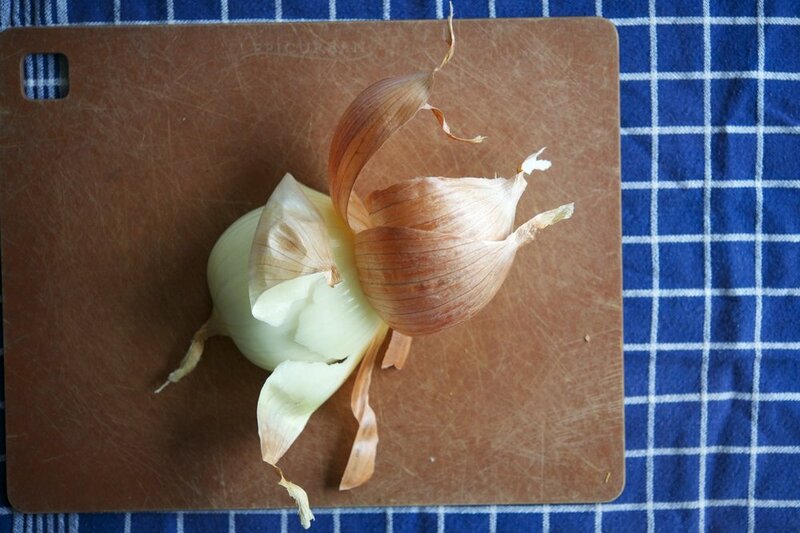 Onions form bulbs in response to the number of hours of daylight the plant recieves. 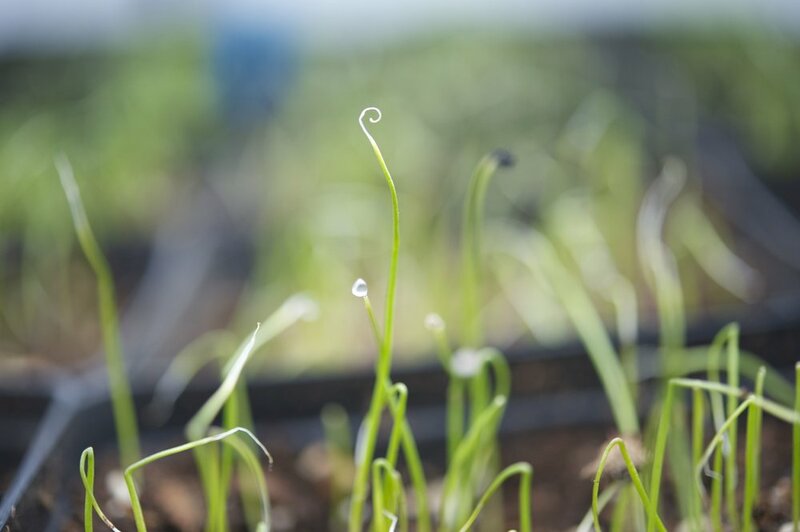 When selecting your onion varieties, remember that the further north you are, the more hours of daylight you have during the summer and you'll want to choose an onions accordingly.